The 84th Legislative Session intensified quite a bit this week. Many committees met until midnight or later, and the House Appropriations Committee voted to send the budget to the House floor for debate. I expect many more long days but am proud of the work being accomplished for Texans this session. After hearing from over 150 witnesses, the House Energy Resources Committee adjourned Monday night at 11:57pm. 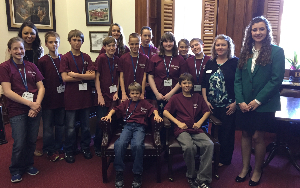 We heard testimony on House bills 40 and 539. These bills were prompted by the City of Denton’s fracing ban which prohibited new oil and gas production. I believe 28 cities in Texas have outright bans on drilling thus far and many others have varying degrees of municipal regulation. The hearing was instructive as environmental groups, private citizens, city officials, business owners, and legal and industry experts all testified. I am opposed to the outright banning of energy production by cities and like regulations which go beyond reasonable setbacks, nuisance, noise and similar issues that are proper for local control. The expertise to regulate the technical and engineering aspects of energy production properly lies with state regulatory agencies and I believe that was apparent after Monday night’s hearing. 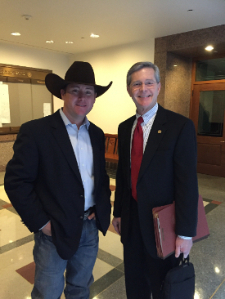 It is vitally important that Texas remain our nation’s leader in oil and gas production. Over 8,000 jobs in Parker and Wise counties are directly related to energy production. And oil & gas production accounts for almost 15% of the tax base for our local schools and communities. This is also a property rights issue as land owners want to produce their minerals and receive their royalty checks. In the end, I’m hopeful we will strike the right balance between local control, property rights and economic development. I don’t know about you, but I never get tired of hearing good news about Texas! Last year Texas created 407,000 jobs, which is first in the nation per capita. Our personal income also rose 5.6%. This is well above the national average. 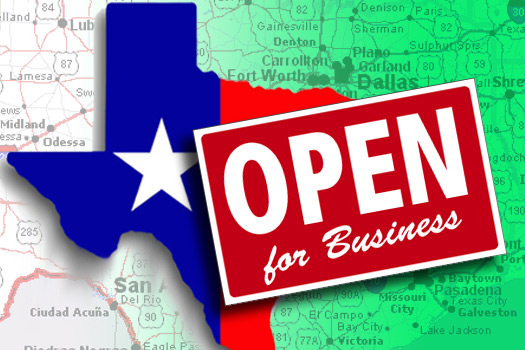 I’m proud that Texas remains “open for business.” I’d invite you read more here. This week the House Appropriations Committee voted to send the budget to the full House with a vote of 27-0. Next Tuesday the House will debate the budget on the floor. This is one of the longest days we will have at the Capitol this session. I’m looking forward to a vigorous debate on Tuesday but this is only one of several more steps in the appropriations process. In the end, I believe the Legislature will pass a very conservative budget with historic tax cuts. It is an honor to serve the people of House District 61. If I can ever be of service please call my Capitol office at (512) 463-0738. 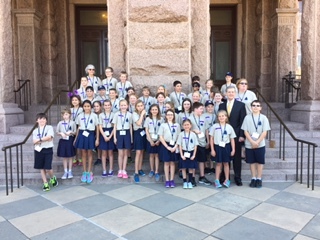 State Representative Phil King represents Parker and Wise counties in the Texas House of Representatives. Copyright © 2015 Phil King Campaign, All rights reserved.